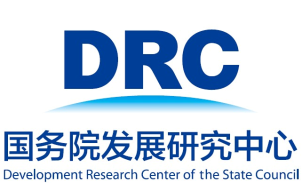 The Development Research Center of the State Council (DRC) is a policy research and consulting institution directly under the State Council, the central government of the People's Republic of China. Its major function is to conduct advanced research on the overall, comprehensive, strategic and long-term issues in the economic and social development, as well as relevant key and hot problems related to reform and opening up and provide policy options and consulting advice to the CPC Central Committee and the State Council. Since its establishment at the initial period of reform and opening up and focusing on the work of the CPC Central committee and the State Council at different stages, DRC has made in-depth studies and researches on national development, provided a good number of high quality policy recommendations and done its bit for China’s economic and social development. 10. 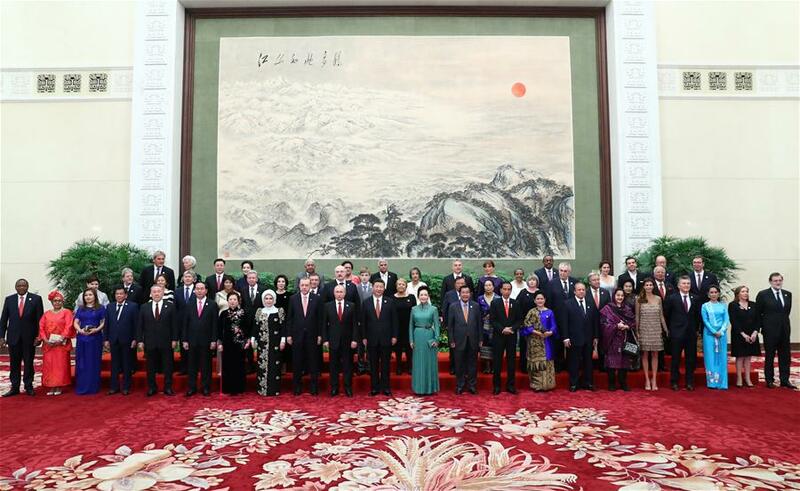 Undertake other missions entrusted by the State Council.